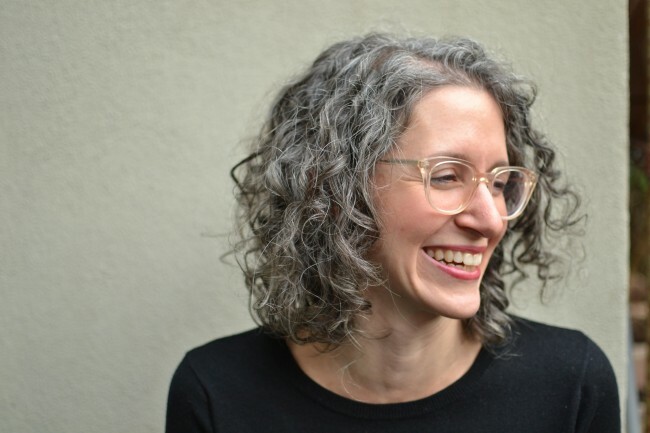 We are proud to host the launch of Carroll Gardens resident Marisa Bardach Ramel’s debut memoir! 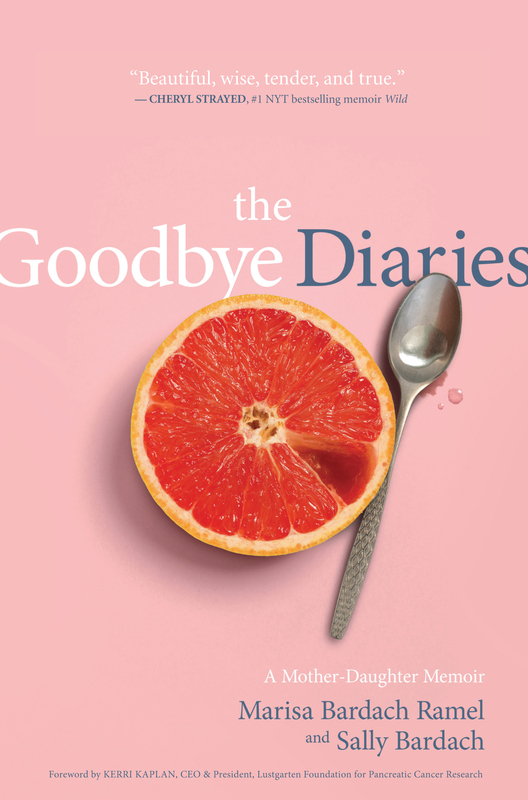 The Goodbye Diaries is a poignant look at her relationship with her mother, Sally Bardach, as Sally is given two months to live. Called “beautiful, wise, tender and true” by Cheryl Strayed, The Goodbye Diaries is a glimpse into both sides of terminal illness, the unique grief, frustration and intimacy between the one leaving and the one left. A fierce and heartbreaking book, and one you won’t soon forget. Modern Loss, and more. She lives in Brooklyn, NY with her husband and two children. Sally Bardach was a loving mother, wife, teacher, and friend.